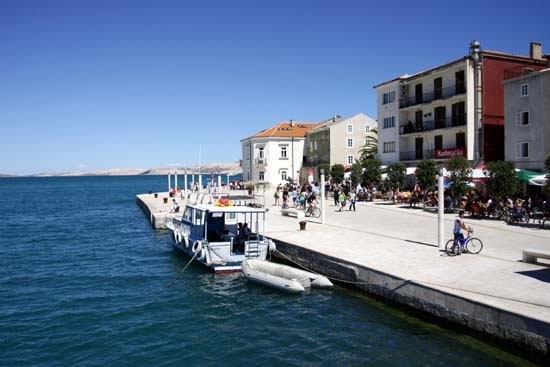 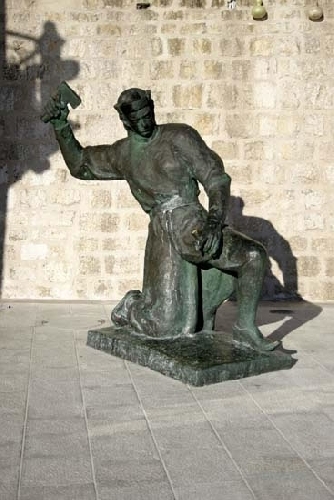 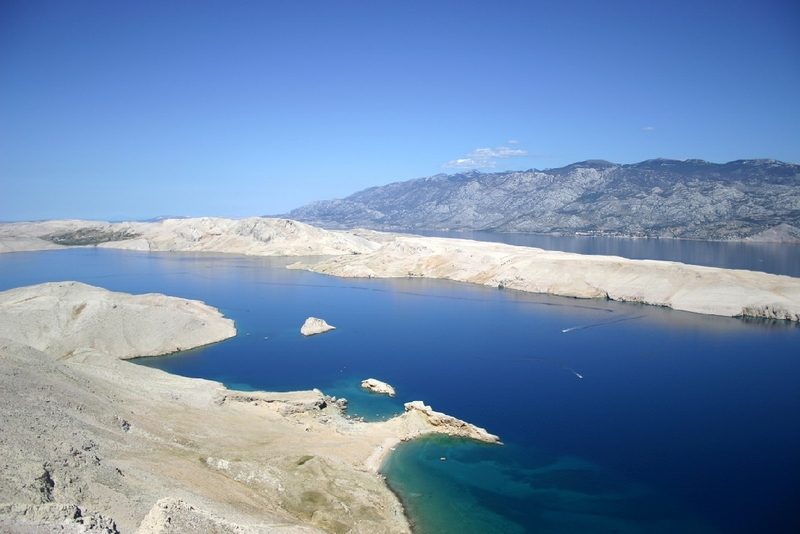 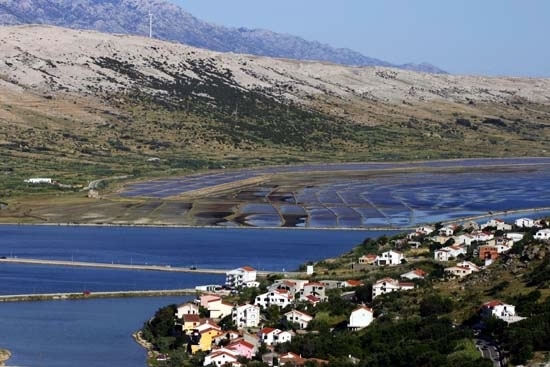 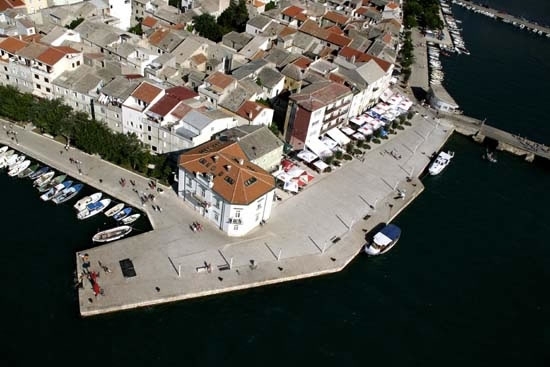 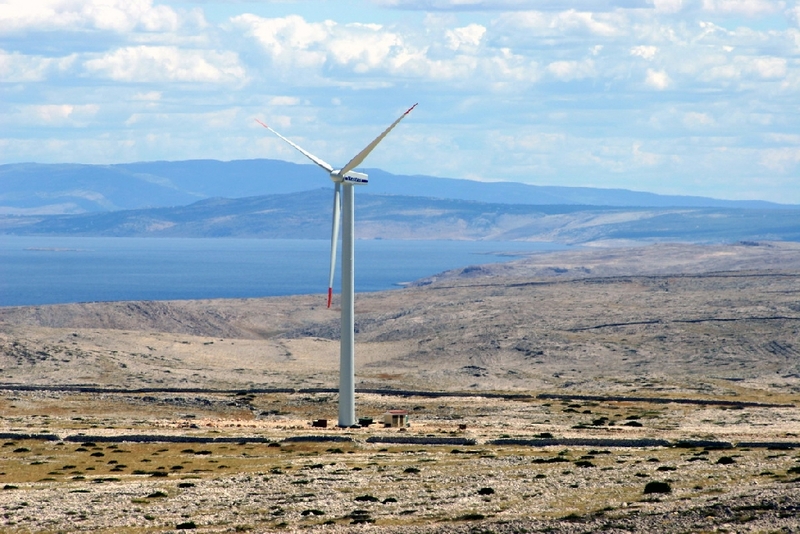 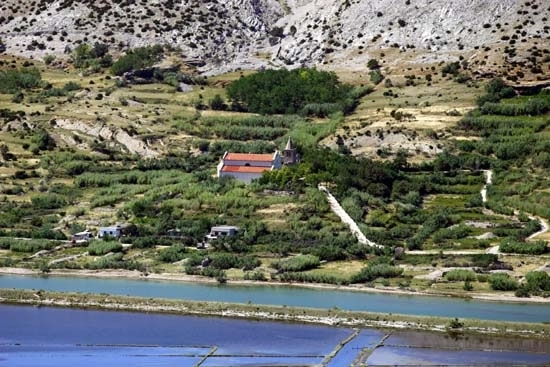 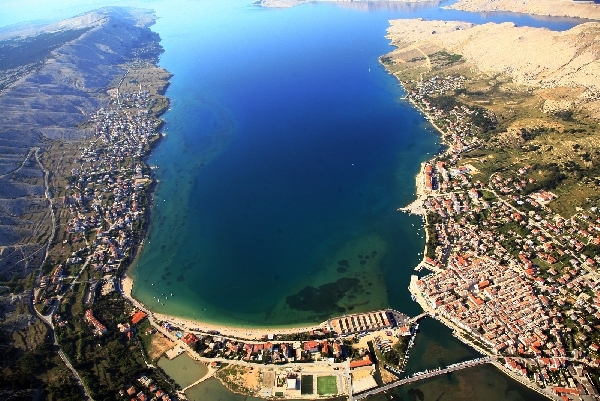 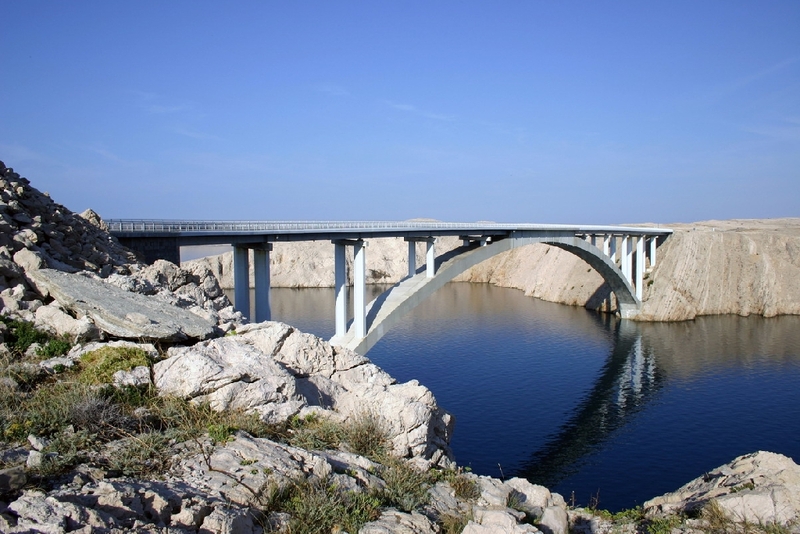 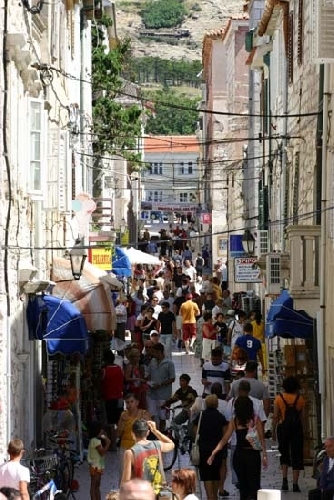 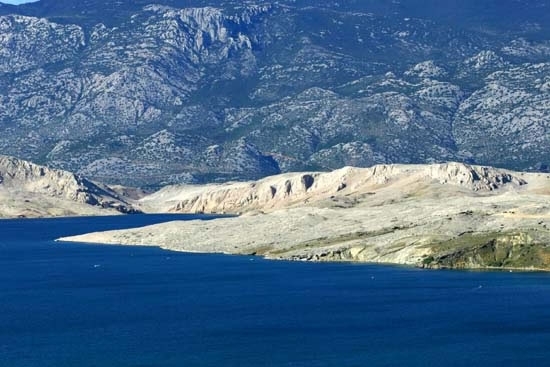 The island of Pag is one of the first oases of tourism on the Croatian part of the Adriatic coast. 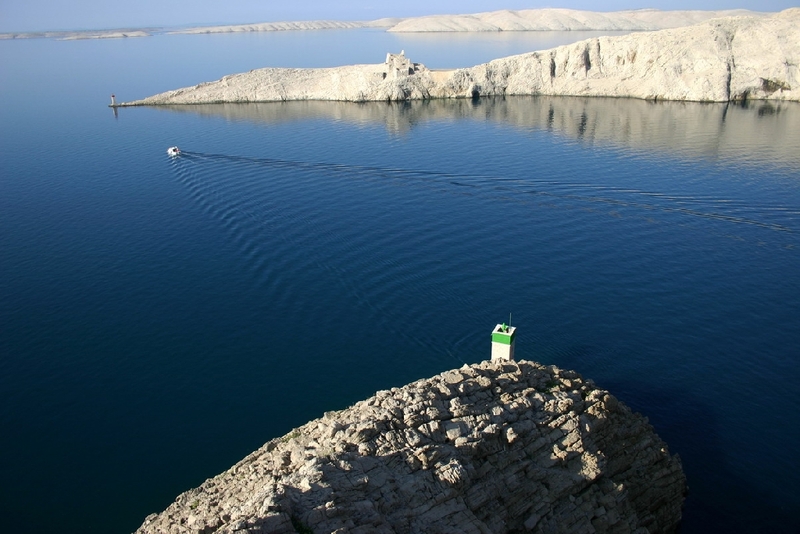 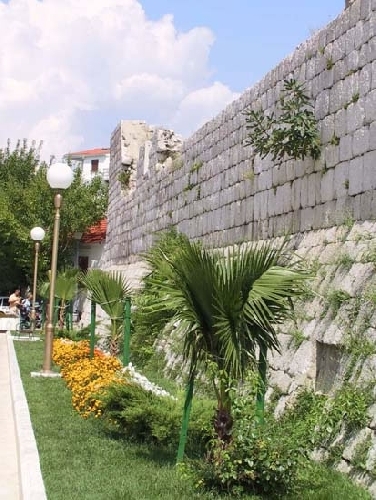 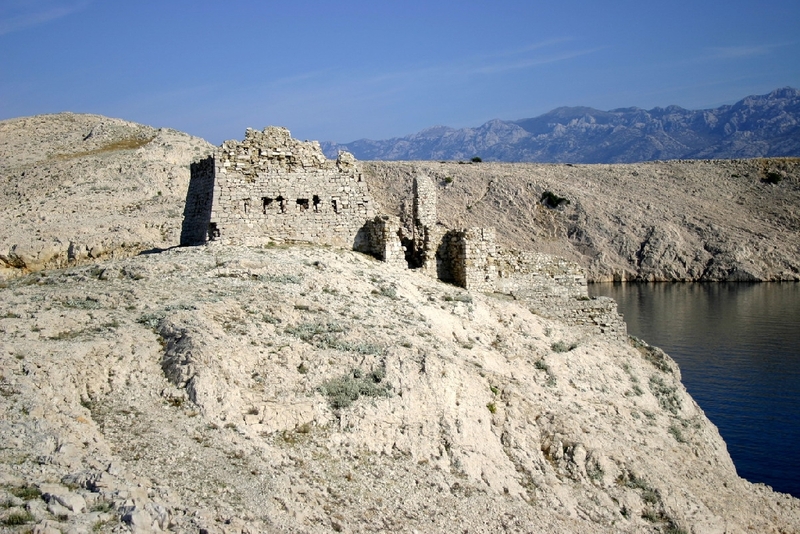 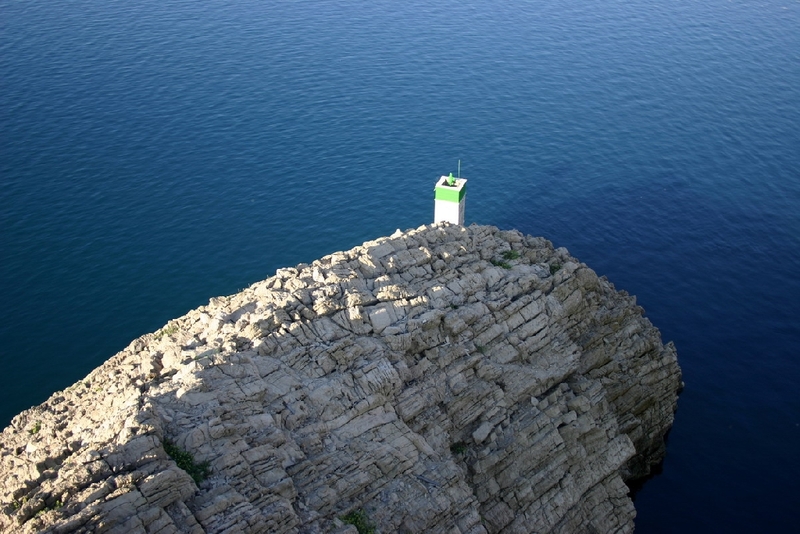 Scarce vegetation, mild climate and dark blue sea, culture and tradition from the Roman times up to today are only a small part of what this island is able to offer to its guests.Pag is unique for its scarce vegetation and as such, represents the biggest empire of rocky ground intersected by long dry stone walls on the Adriatic. 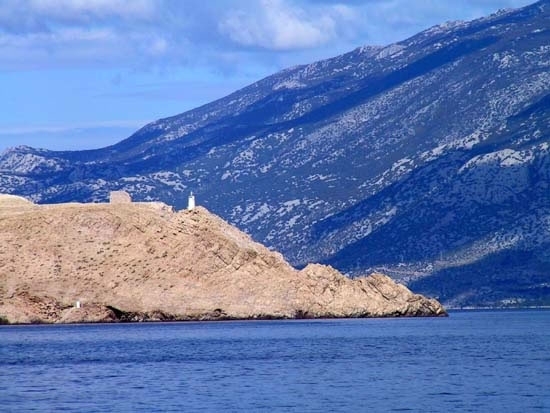 On the slopes of island's hills, you will be able to scent the fragrance of medicinal sage and to come across sheep guarded by their shepherds. 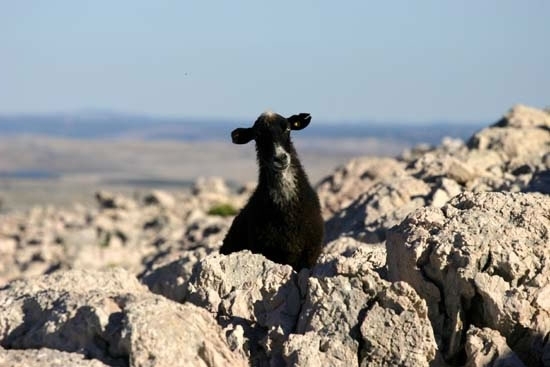 Sage is the basis of nutrition of Pag sheep and it gives a special taste to the famous Pag cheese. 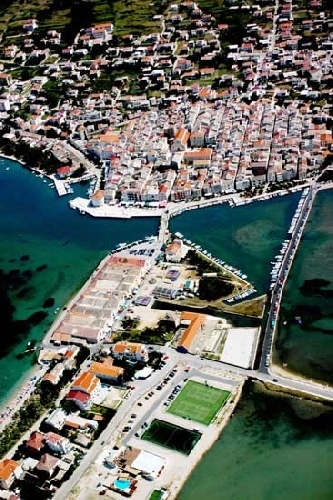 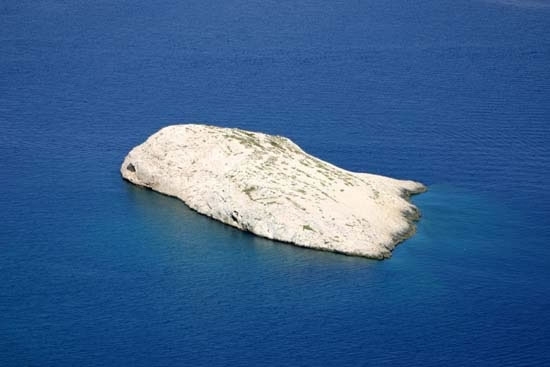 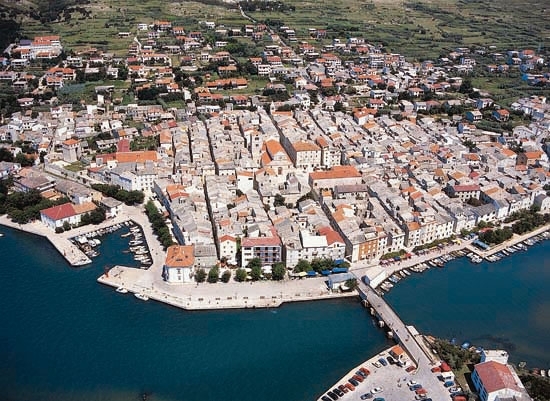 Clear and limpid sea splashes the indented coastline of the island letting you swim on any side of the island. 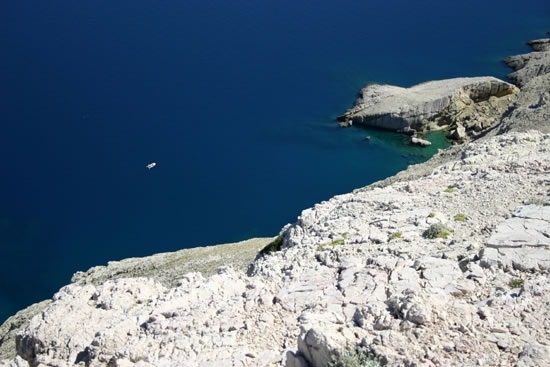 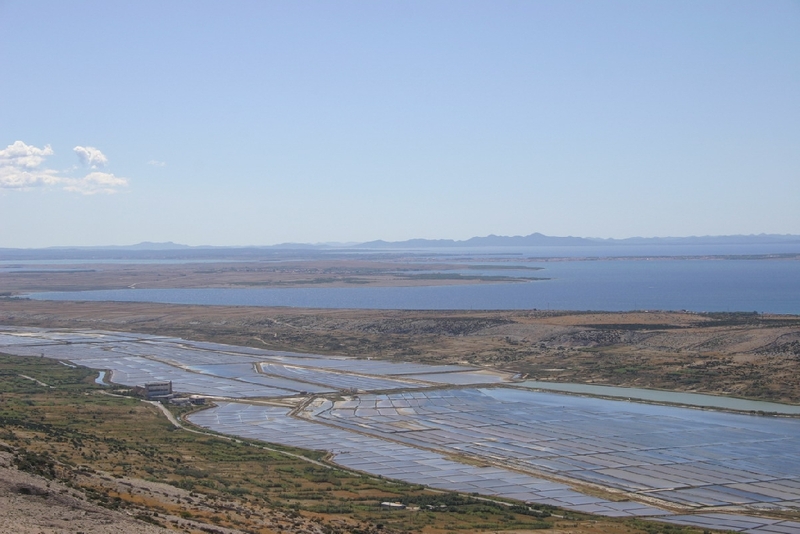 The seabed of the island of Pag is ecologically pure and therefore the domicile of many different fish, crabs, shellfish and corals. 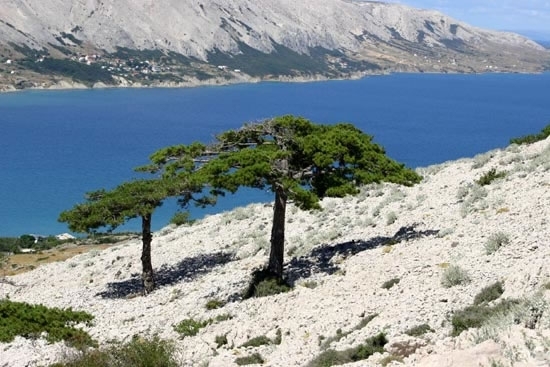 Everyone can find a beach suitable to one's taste on the island: rocky, pebbled or sandy beach, because there are 27 km of beaches in the bay of Pag. 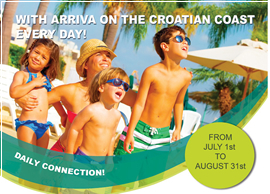 We wish you a pleasant stay on our island.